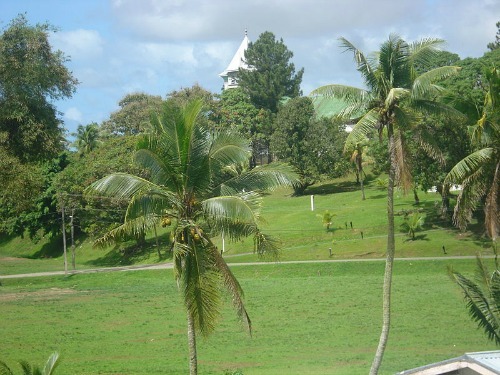 Want to find out more about Nausori? Explore what Nausori and the surrounding Rewa Delta has to offer, including the historically significant island of Bau. Nausori has a population of 25,000 although often it's surrounding areas are included which would double. Situated 19km north east of Suva, it was incorporated as a town in 1931. The town of Nausori developed around Fiji's second sugar mill which operated from 1881 to 1959. Now the Nausori region is a major producer of rice and now uses the mill as a rice mill. Excitement abounded when an ancient village had been discovered in 2006. 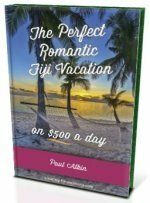 It's heavily fortified fort contained features not found anywhere else in Fiji. The corridor, between the ocean to the south and the Colo-i-Suva Forest Park to the north, has a conurbation (collection of urban centres) starting from Lami (west of Suva), through Suva to Nasinu (east of Suva), finishing at Nausori. This corridor conurbation is generally referred to as Suva by the locals, though it has four separate local government areas. The population is estimated to be 350,000 containing a third of Fiji's entire population, making it the most populous area in Fiji. A new 425m bridge across the Rewa River, which links Nausori to Suva, opened in 2006. Kings Road links Suva to Nausori and is the the busiest stretch of road anywhere in Fiji. Local bus - It takes 30min from Suva to Nausori and costs around FJ$2. The bus station is on the main street in Nausori. From the bus station you are able to explore around including nearby boat landings. Nausori has the second international airport in Fiji but is primarily a domestic hub servicing Suva. It's 3km south of Nausori and 22km from Suva. Find out more on our Nausori Airport in Fiji section. Nausori isn't a place you stay. 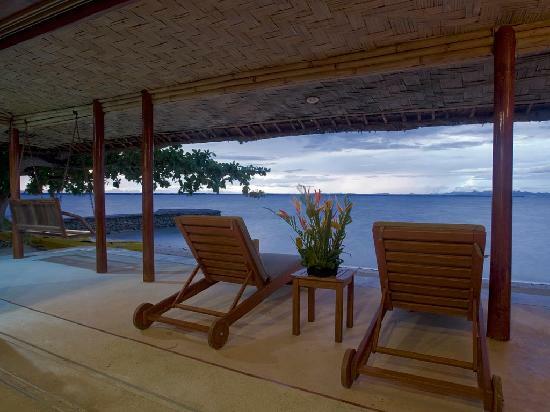 Your options are in Suva on our Hotels Suva Fiji section. Also see Toberua below. Yes, this is THE Bau Island where King Cakobau the first king of Fiji had his power base. He amazingly ruled, and was one of the most dominant warlords, on this tiny piece of royal island. However, it's not an official tourist destination. It's without accommodation and you need an invitation to visit. Toberua a small private 2-hectare island, a 30-minute boat trip from Nakelo landing and about 30km out of Suva. 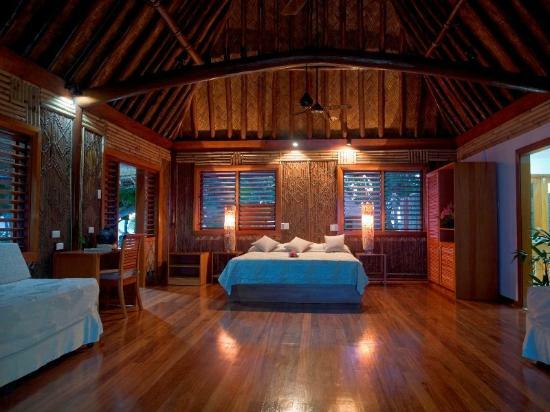 It's a great luxurious island getaway with very high reviews on TripAdvisor. It has 15 plush waterfront bures scattered along the beachfront. It's recommended you click the "View Larger Map" option, also directly below the map, for a more pleasurable full-screen viewing experience.